Pragati Green Meadows is the first Venture of Pragati Green Living. Located at Proddutur village this venture was started way back in 1995. Over the last 19 years this venture has been transformed into an Oasis - into a Nature’s paradise. It was started with 1500 Residential Plots on offer, today it has 13000 happy customers. Welcome to Grand Green Living with Pragati Green Meadows offers you Villas and Plots in the midst of carefully cultivated natural environs. The Villas and Plots are separated by well laid internal roads. Fruit bearing and Wood yielding species are planted and tended carefully by experienced horticulturists. The pollution free and mosquito free environment is the most ideal place for your dream Villa or plot. Your Villa or Plot is located next to eco-friendly resort, golf course, 100 acre Lake. This venture with a luxurious eco-friendly and bio-diverse Resort spread over 85 acres of lush greenery. The pristine and serene resort comes with beautifully landscaped green stretches, over 25 lakhs of trees, numerous medicinal plants, diverse fauna and birds, exciting recreational facilities. creeks and lake, and more An unbeatable offer of lifetime membership of the Resort comes absolutely free with purchase of every plot. of 85 Acres having all the recreational facilities, being situated around 7 Kms from the Outer Ring road and located closed to the proposed Electronic Park which is the major important factor that plays an important role in the appreciation of the value of the plots. 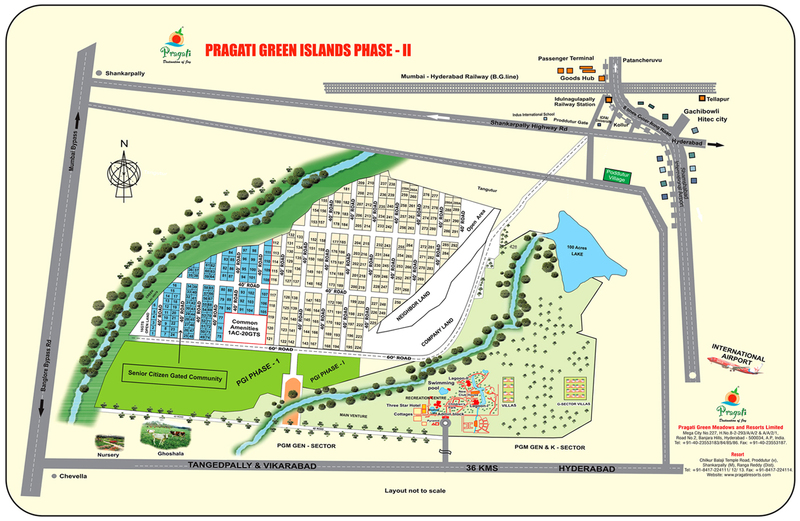 LAY OUTS OF PRAGATI GREEN MEADOWS. 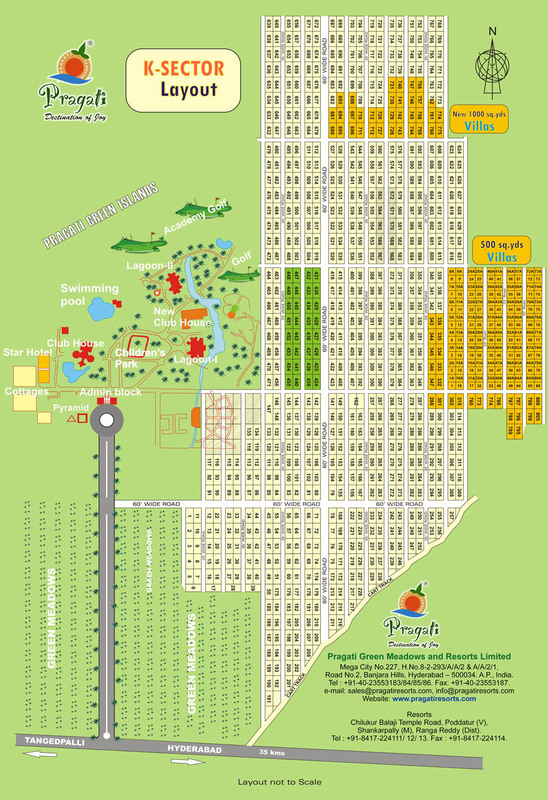 Pragati Green Meadows - General Sector - Has 800 plots (Plot sizes - 500 Sq Yard, 650 Sq Yard, 1000 Sq Yard. 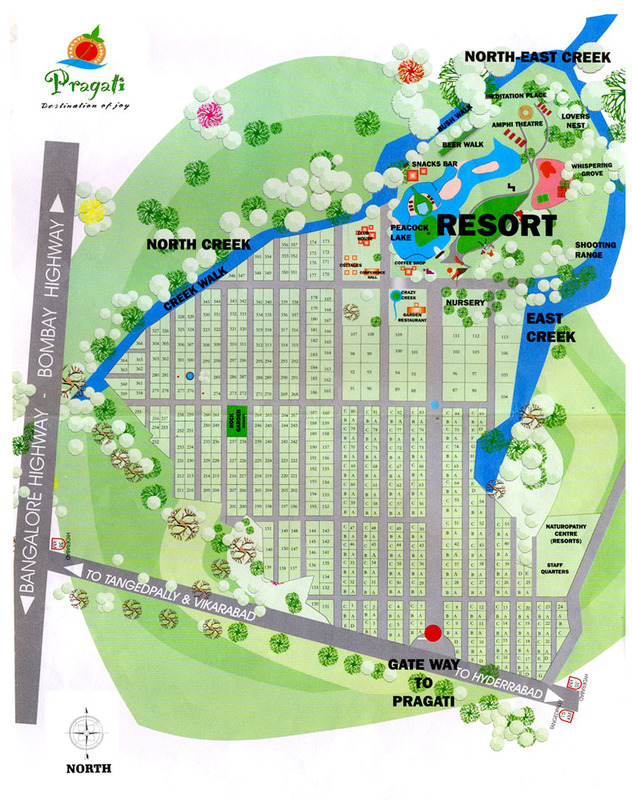 Pragati Green Meadows - K. Sector - Has 1200 plots (plot sizes - 500 Sq Yards, 1000 Sq yards). 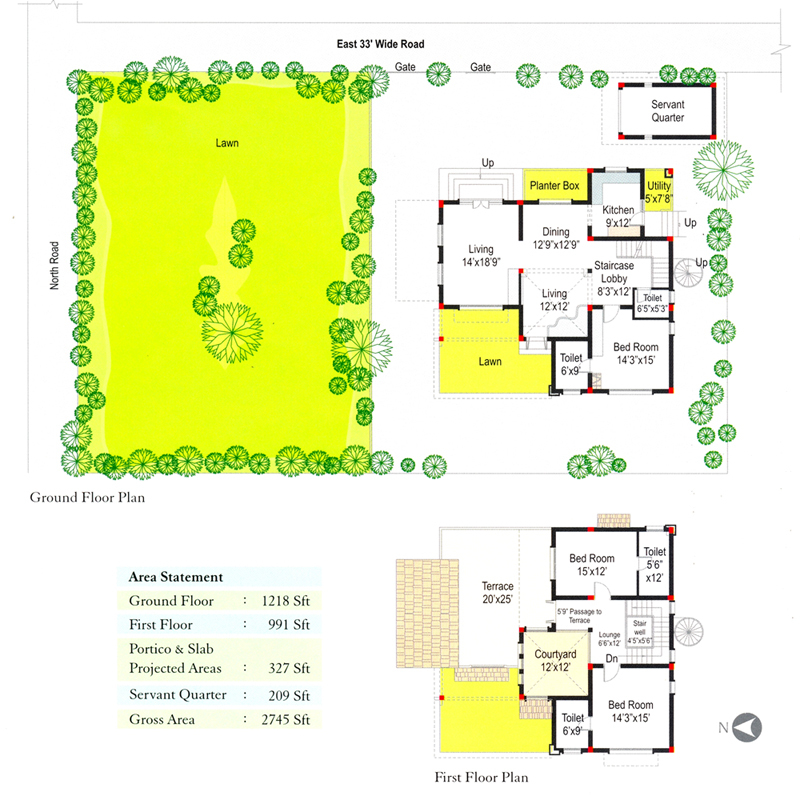 Pragati Green Meadows - Villas - 1000 Sq Yard Villas - 32 Numbers. 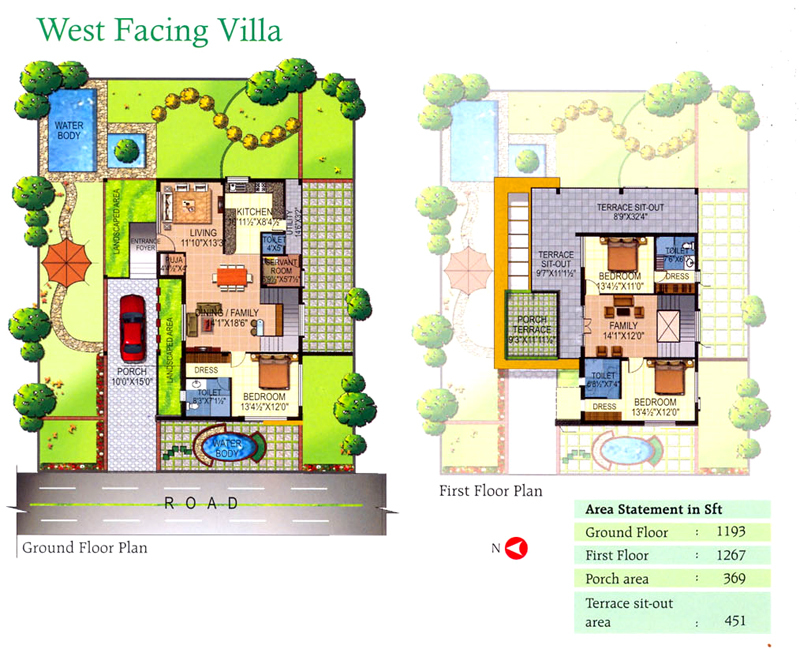 Pragati Green Meadows - Green Villas - 500 Sq yard Villas - 140 Numbers. 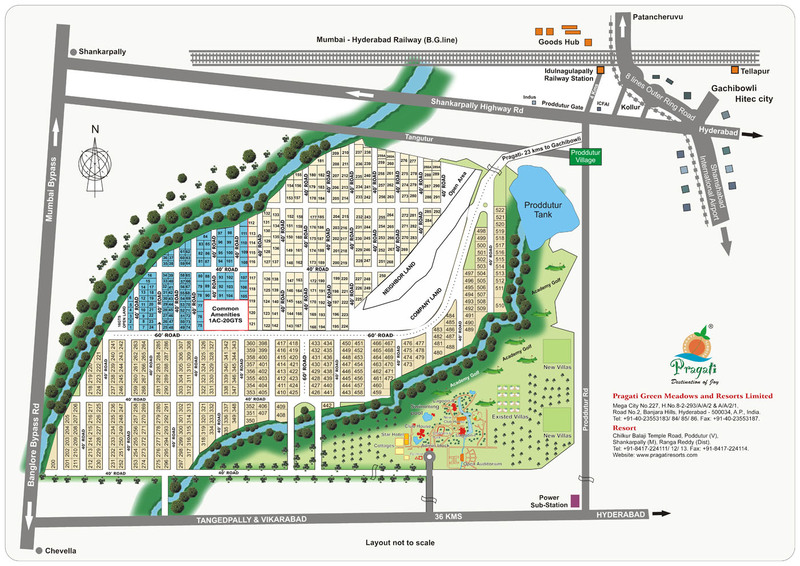 Pragati Green Meadows - Islands Phase 1 - Has 500 plots (Plot sizes - 267 Sq Yards and 536 Sq. yards). Pragati Green Meadows - Island Phase 2 - Has 350 plots. (plot sizes - 267 and 536 Sq. Yards). • The proposed project is just adjacent to the 85 acres Herbal Garden Resort. • Two creeks which are running on both sides of the proposed site, gives magnificent grace to this Pragati Green Islands. • The proposed site is just next to developed 500/1000 sqd independent villas and virtually a prime place. • Residents are going to enjoy the natural habitat in and around 2500 acres of green belt where organic horticultural activity is going on. • This being the prime land of Pragati group is being offered specially for this project. • Bank loan facility is available. • The Outer Ring Road connecting Hyderabad - Bombay Railway Line is going to meet at Nagulapally Railway Station (Goods Hub) junction where new city is coming up and the distance is only 7 kms from Pragati. • Infosys, Microsoft, Wipro, TCS, Virtusa, Hotel ISTA, Wave rock, Capgemini, Cognizant, Visual soft, and other corporate giants are just 10-15 minutes’ drive from Pragati Green Meadows.